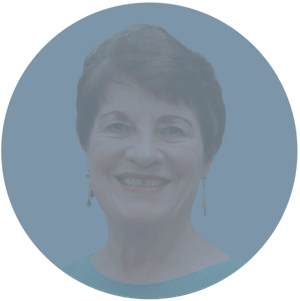 Judie has many years of experience in probate and trust administration matters. Clients appreciate her accessibility and responsiveness, and she enjoys being a resource for their many needs. Judie finds great satisfaction in alleviating clients’ stress resulting from the loss of loved ones. It’s no surprise that she is an excellent communicator, who is very organized; thereby easing the process of probate and trust administration for clients and the firm’s attorneys alike.